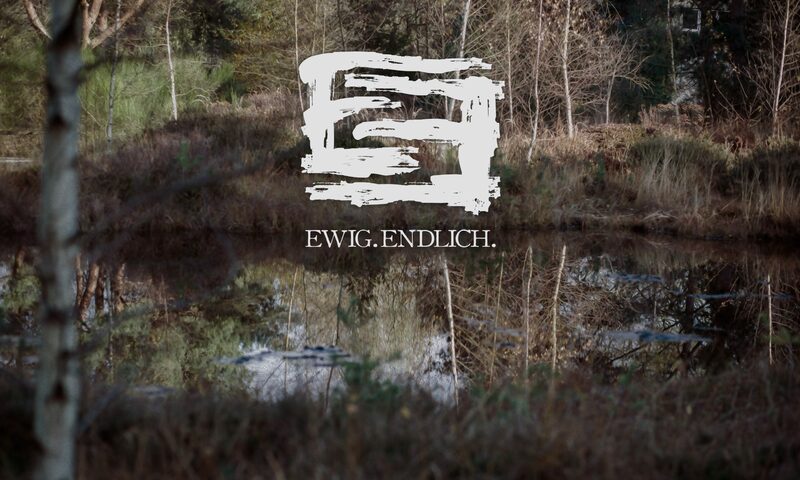 È venuta la Sera • Ewig.Endlich. These days our debut album “Auf Grund” turns one year old — a good occasion for us to release the song, which was a bonus track by now and only known by the ones who used the download code. Now you can find it on Spotify. 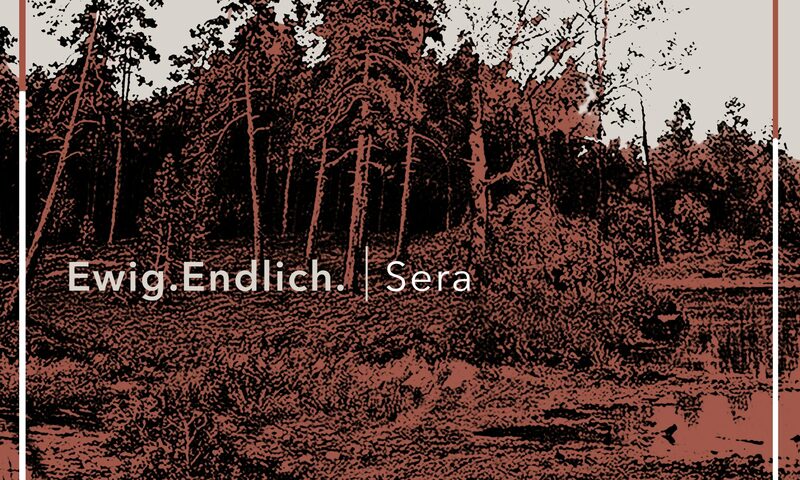 “Sera” is the Italian version of our song “Abend”. The narration is done by Sicilian Songwriter and aspiring activist Giacomo Sferlazzo, tantissimi saluti! If anyone has Italian speaking friends, who may like this, feel free to share. Physical Copies of ‘Auf Grund’ on double vinyl and CD are avaible at WOOAAARGH and Dedication Records.